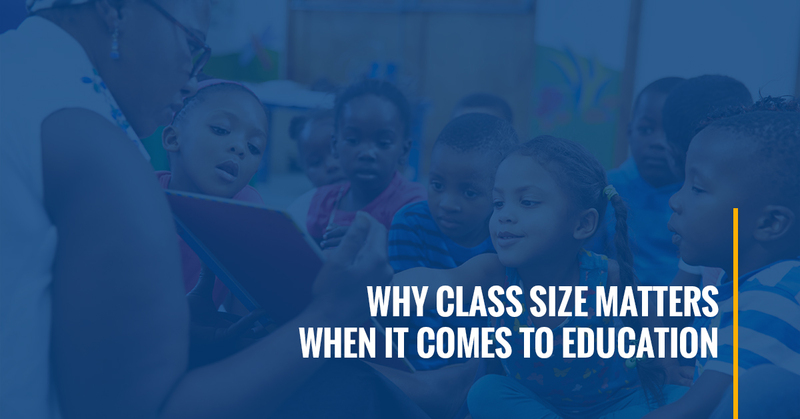 One of the measurements a lot of parents care about when it comes to choosing a school is classroom size. It’s a statistic that a lot of schools talk about, whether they are a private school in New York or a large state college. But why do we put so much emphasis on class size? Does it really matter? And what’s the ideal number of students in each classroom? It’s a subject that we care a lot about here at Mizzentop Day School. We firmly believe that when it comes to early children education, class size plays an important role in student success. It’s only natural that when a child is a part of a smaller classroom, they will get more of the teacher’s attention. When a teacher is trying to check in with thirty students or more, that might leave only a few minutes for each student. Some students are sure to be skipped. When there are less than a dozen students in the class, teachers can identify where students are struggling and give them the help they need. And when students are thriving, they can help them move on to the next learning experience. Teachers are going to get to know their students better when they have more time to spend with them in a smaller classroom setting. That can give teachers an opportunity to incorporate student’s interests into the lessons. If some of the students in their class love soccer, then maybe incorporating the sport into the next math lesson will help those students become more engaged and grasp higher level math concepts. That kind of personalization doesn’t happen in a big class. It’s a lot easier to fade into the background when you have 20 or more peers around you. When there are only 8 or 10 students in a classroom, though, you’ll have a chance to participate. Small classrooms offer students, even those who might be naturally shy or introverted, to share with their peers and participate in the classroom learning experience. It’s a less intimidating environment to become involved, allowing all students to shine. What’s the Average Class Size at Mizzentop Day School? We’re committed to early childhood education and providing the best possible environment for it. Because of that, we keep our class sizes at an average of eight students in pre-kindergarten and Lower schools. In our Middle school, you’ll find an average of 10 students per teacher. These ratios allow for plenty of interaction between teacher and student as well as among the students themselves! 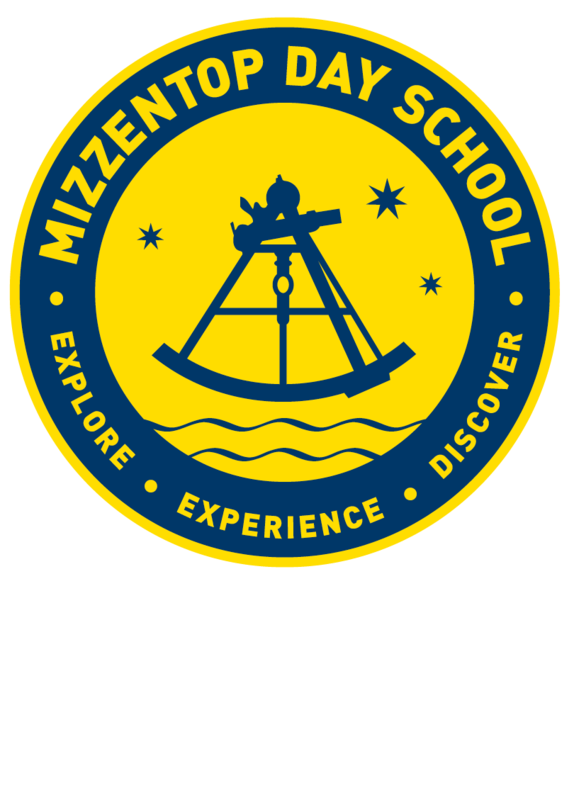 Are you interested in learning more about Mizzentop Day School and how we’re changing the face of early childhood education? You can request more information on our website or arrange for a tour of our school today.